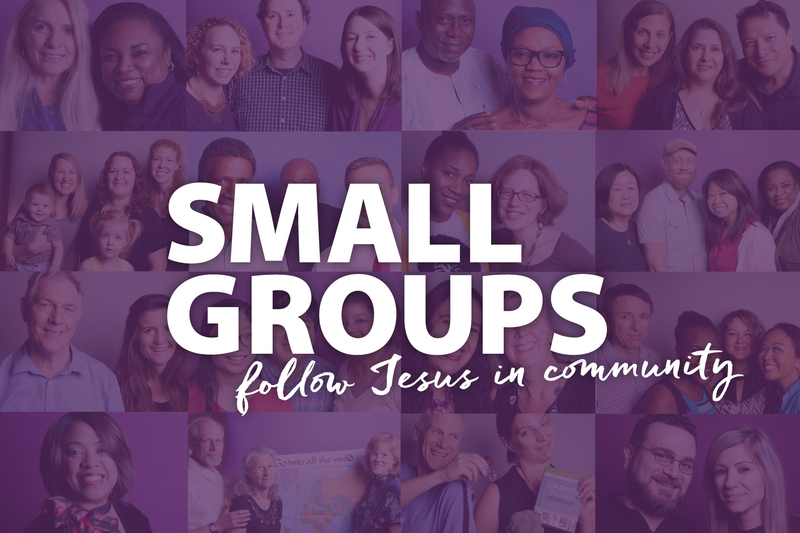 Click here to find a Small Group that will fit your life. Because our hope is that every person that calls the Evanston Vineyard their home would belong to a group, we’re making it easier to join. Simply take some time to look through this catalog and find a group that is a good fit for you. Groups start the first week of October. Click here to find a group that will fit your life.